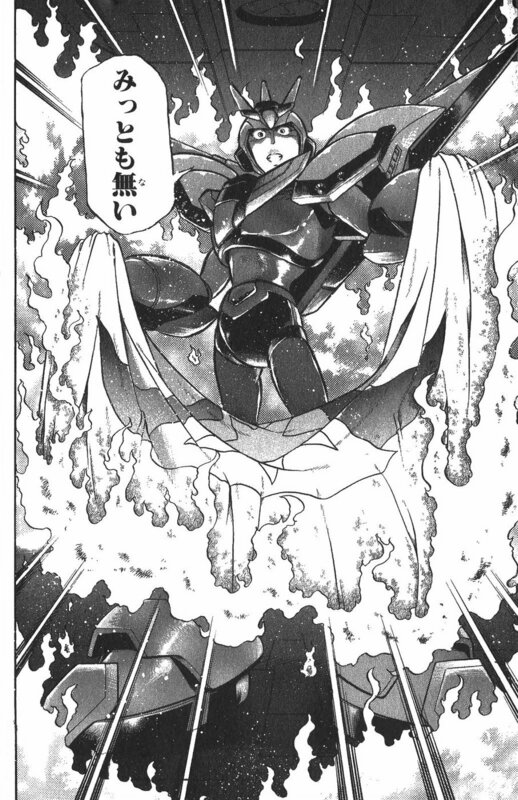 December 03, 2018 / LBD "Nytetrayn"
The Rockman X manga by Yoshihiro Iwamoto has had some pretty big ups and downs over the years. He began his manga adaptation of the Rockman X series of games all the way back in 1994, providing us with some pretty iconic moments along the way that have since become immortalized. Moments such as Vile lamenting his existence over a glass of bourbon, or X tearfully holding a dying Zero in his arms. The manga was beloved by fans at the time — including the many incapable of reading it in its native Japanese language, yet were happy to import the books just the same. But then, it all came to an abrupt stop. 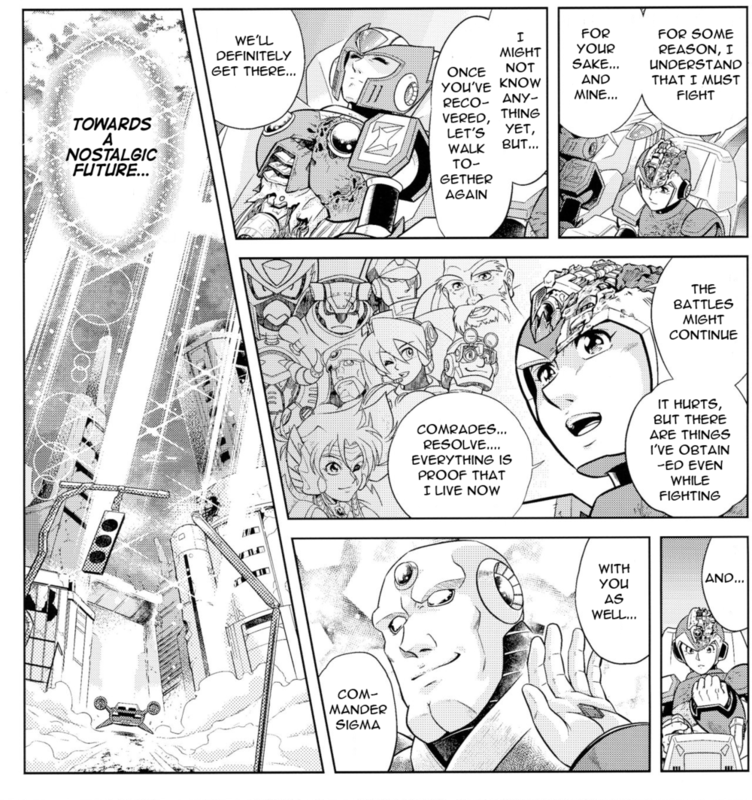 Unless you were reading the weekly Comic Bom Bom publication in which it appeared, the series stopped midway through the tankobon collection of Rockman X4. For the longest time, one of the last images fans saw of the series was that of X, powered up and seemingly possessed by the power granted him by the Ultimate Armor, donned in a desperate bid to end the war with Repliforce. 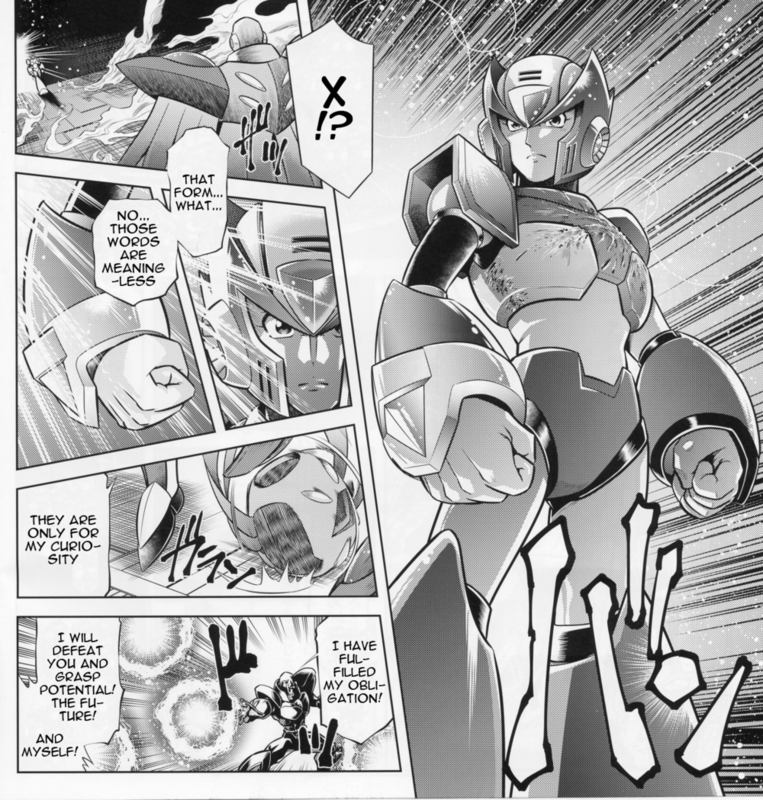 Fortunately, this would be later remedied by a reprint of the manga in its entirety, though everything still stopped with the end of Rockman X4. But as we know, the adventures of Rockman X were far from over — at least on Capcom’s side of things. Nevertheless, Iwamoto has remained involved in the franchise in various ways over the years, including his participation in Bandai’s recent reprinting of the Rockman X Carddass sets, where he would put his own personal spin on a contest winner’s armor design for X. But what we didn’t know is that he would prove to be even more involved than that. As reported by Rockman Corner, the 25th anniversary Memorial Carddass box set also includes a manga by Iwamoto: Rockman X5 IF, a 10-page tale which depicts the climax of the game as only Iwamoto can do. As denoted by the suffix “IF” (which you can learn more about here), this story is presented as something of an alternate tale — something which fits much of Iwamoto’s work (and, let’s face it, many adaptations) quite well. But what do you think of this take on what would have been the ending to the whole Mega Man X series, had Capcom not greenlit Mega Man X6 behind Keiji Inafune’s back? 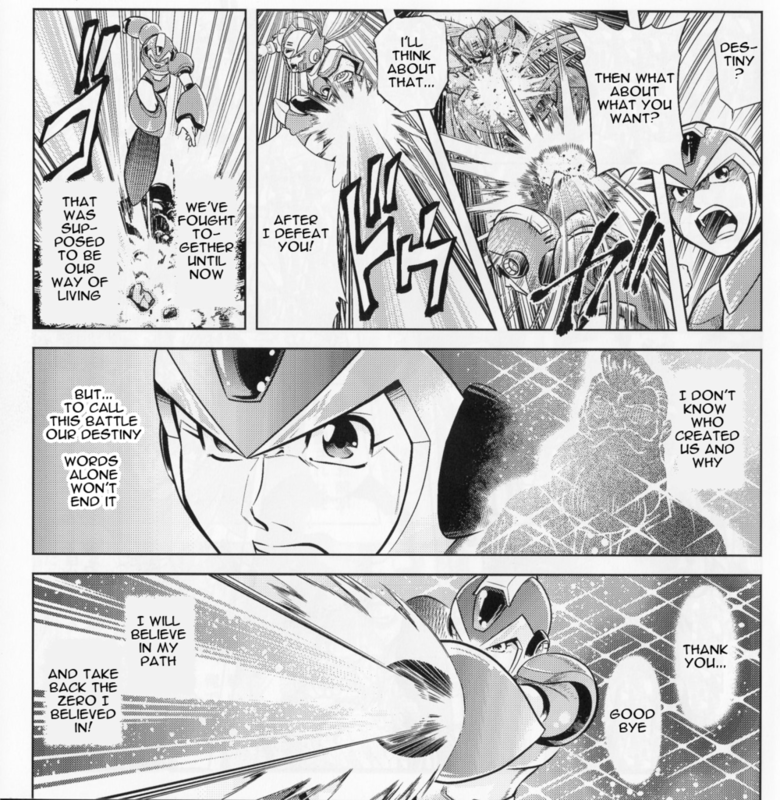 If you followed Iwamoto’s Rockman X manga prior to this, are you satisfied with this as an ending? And are there other tales in the Mega Man franchise you’d like to see similar “IF” takes on? Sound off in the comments!